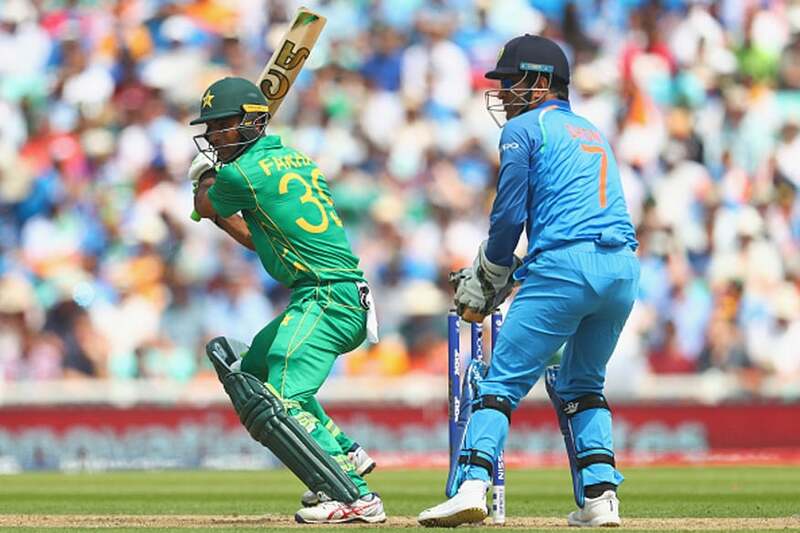 New Delhi: The Champions Trophy witnessed a lot of spectacular knocks. While most of them helped the side come out on top, a few also went in vain. Cricketnext takes a look at the top five knocks from this edition of the showpiece event. Fakhar Zaman, playing only his fourth game proved to be an absolute superstar for Pakistan as his knock of 114 setup Pakistan to pose a big total of 338. The opener, who was playing his first game against India didn't let the nerves get to him as he attacked the Indian bowling with some swagger. He got a reprieve early on in the innings, when he was dismissed on 3 by Jasprit Bumrah, but replays showed the pacer had overstepped. After that Zaman didn't look back, first it was a 128-run partnership with Azhar Ali, and then a 72-run partnership with Babar Azam which put Pakistan on top. He was particularly brutal on Indian spinners, smashing Jadeja for 33 runs of 23 balls and Ashwin for 45 runs from 33 balls. Zaman hit 12 fours and 3 sixes in his innings. New Zealand had somehow managed to get to 265 after a batting collapse and then wreaked havoc with the ball. 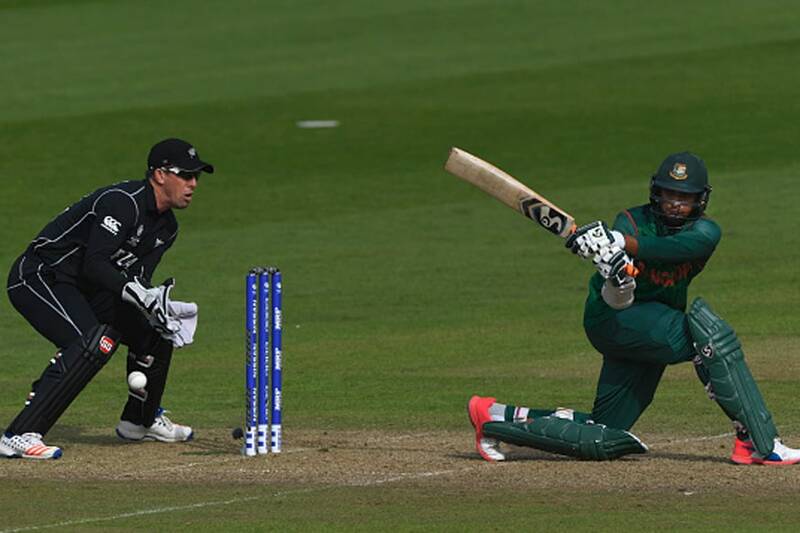 Bangladesh were reeling at 33/4 when Shakib Al Hasan and Mahmudullah started rebuilding the innings. But once Shakib got into his groove he was devastating. He was severe against all those pacers who had choked the Bangladesh top order. And before anyone could realize what was happening, the duo had brought Bangladesh to the threshold of victory. And even though Shakib fell after a scintillating 114, the Bangladesh batsmen knocked off the remaining runs to win the game. Bangladesh had put on a score of 305 against England and the onus was on their batsmen to chase the formidable score down. 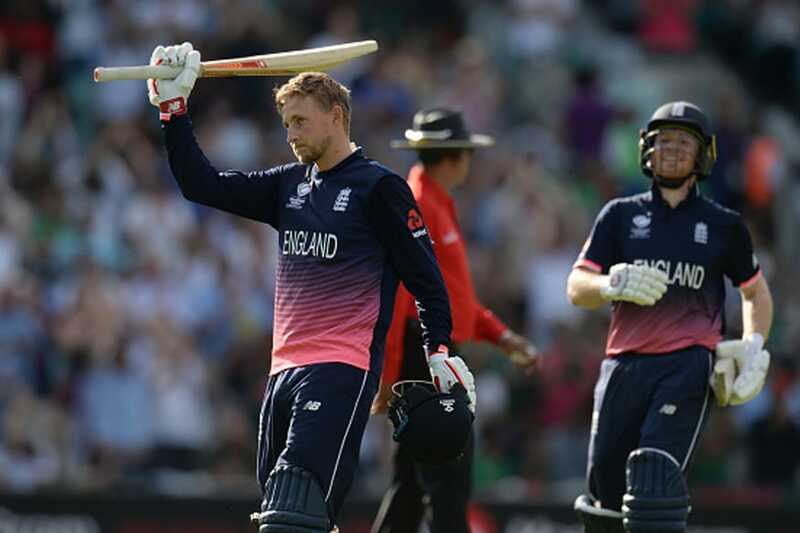 England lost Jason Roy early and Joe Root came out to bat. He started slow playing second fiddle to his partner Alex Hales who kept on bashing it around the park. But once Hales got out, Root played some delightful shots. He first brought up his hundred and then stayed put to take England home with eight wickets in hand. He finally finished unbeaten on 133 with 11 boundaries and a monstrous six. After throwing his wicket away for 68 runs in the first game against Pakistan. India opener Dhawan was determined to get on and get a big one in the next against the Lankans. Both Dhawan and his partner Rohit Sharma started off quite well and knit a partnership of 138 runs. Rohit was dismissed after a good start, but Dhawan carried on. Some of his swivel pull shots and cover drives in the innings were just exquisite as he smashed his way to 125 off 128 balls with the help of 15 fours and 1 six. The innings propelled India to 325 runs, but it could not save them the blushes as they lost the game by seven wickets. Even though India’s hitman had got off to starts in the first couple of games, he had failed to convert them into a big innings. 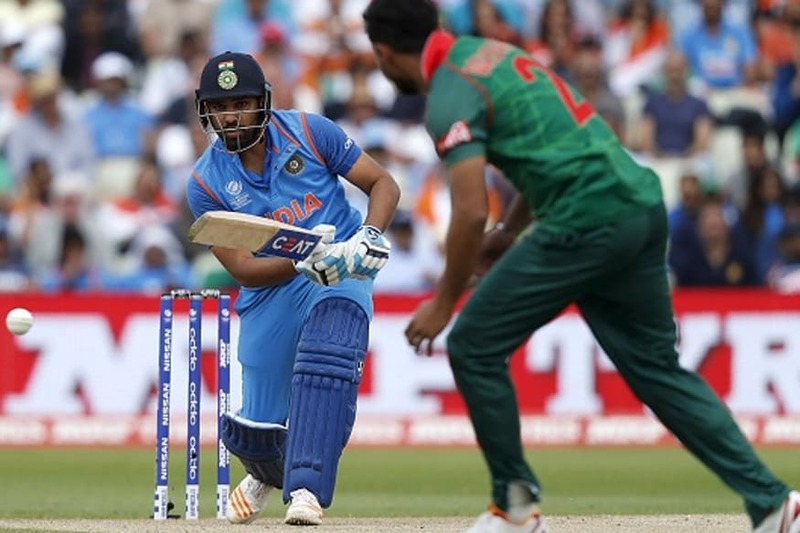 But in the semi-final against Bangladesh when it mattered the most, Rohit came up with a splendid hundred. 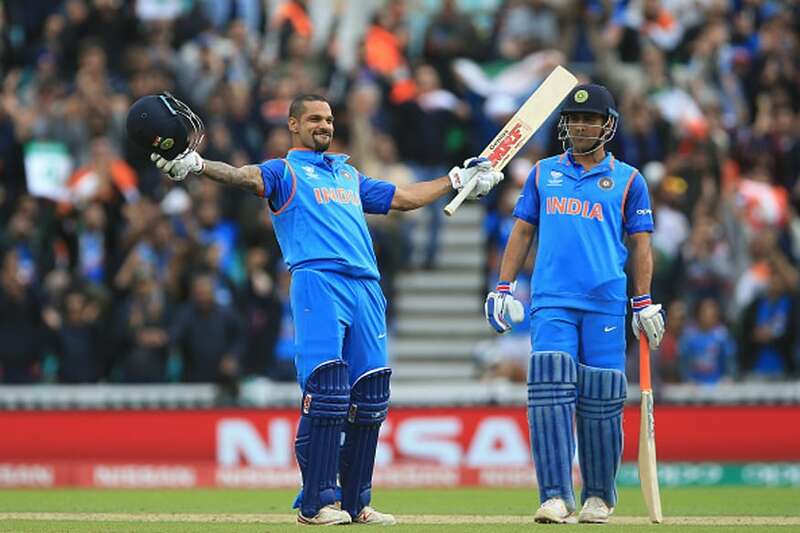 He along with Dhawan put on a partnership of 87. Once the left-hander got out, Rohit took it upon himself to be the aggressor to allow Virat Kohli time to settle down. Rohit was equally destructive against spin as he was against pace. He smashed 15 boundaries and a six by the time he had won the game for India. Kohli at the other end finished with an unconquered 96.